Fashion is already a form of art, but Swatch elevated this art form even further by making one of the most genius collaborations ever: a collaboration with revered National Artist BenCab. In honor of their 25th anniversary, Swatch launched the Swatch + Art + Fashion exhibit, a one-of-a-kind installation series that makes their concept larger than life. 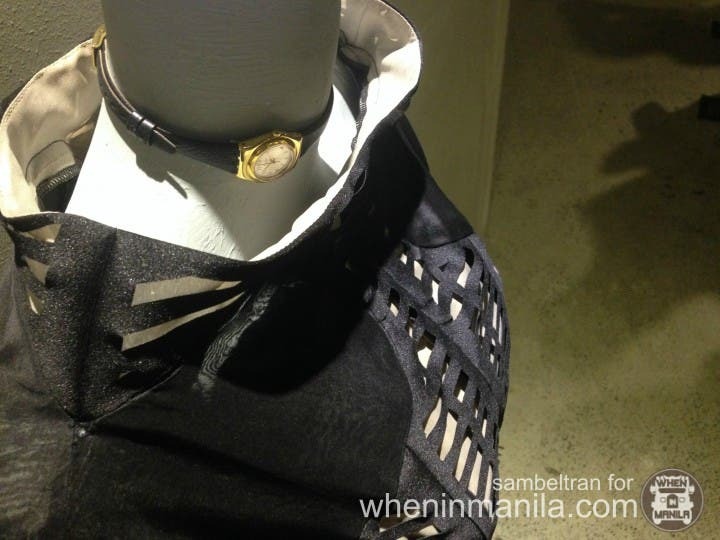 Inspired by BenCab’s iconic 1965 subject, Sabel, one of the most revered masterpieces around the world, Swatch teamed up with eight Filipino fashion designers – Inno Sotto, Joey Samson, Pepito Albert, Ivanluski Aseron, Jesus Lloren, Jerome Lorico, Dennis Lustico, and Cary Santiago – to create various reincarnations of the famous scavenger who became BenCab’s muse, as he conveyed intense emotional moods through his pieces. This resulted in an inspired, bold and breathtaking series of installations at the Swatch + Swatch Center at Pasay Road, hosted at a conceptual space that was turned into a multimedia maze. You don’t just look at this art; you become involved in it, too. The entrance beckons you to a maze where you turn left, right, and go up and down, and where an installation greets you at every turn. 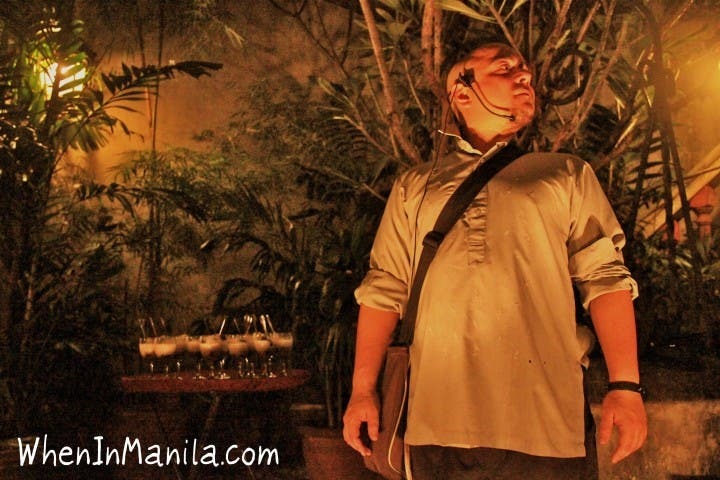 Each Filipino designer poured their own talents and interpretation into their pieces, giving Sabel a part of their own soul without losing its essence. Look even more closely at each larger-than-life print and you will see premium-line Swatch watches embedded in each piece, cleverly blending in with the picture rather than sticking out like a sore thumb. They are definitely glamorized versions of Sabel, who in contrast, is popularly depicted in BenCab’s pieces in its gritty, evocative nature. In their dresses, the designers have incorporated these elements into clothes that make a statement. Inno Sotto’s work, for example, emulates the pieces of scrap and plastic that Sabel covers herself in, into an elegant draping of plastic and cloth without losing its elegant touch. The Swatch + Art + Fashion exhibit is also a culmination of one of the most important collaborations by Swatch: the Swatch Sabel watch, also the first Filipino design to be sold internationally. Wearing fine art on your wrist is exactly what it is, featuring a Sabel piece painted exclusively for Swatch, more colorful than its previous iterations, done by the master BenCab himself. 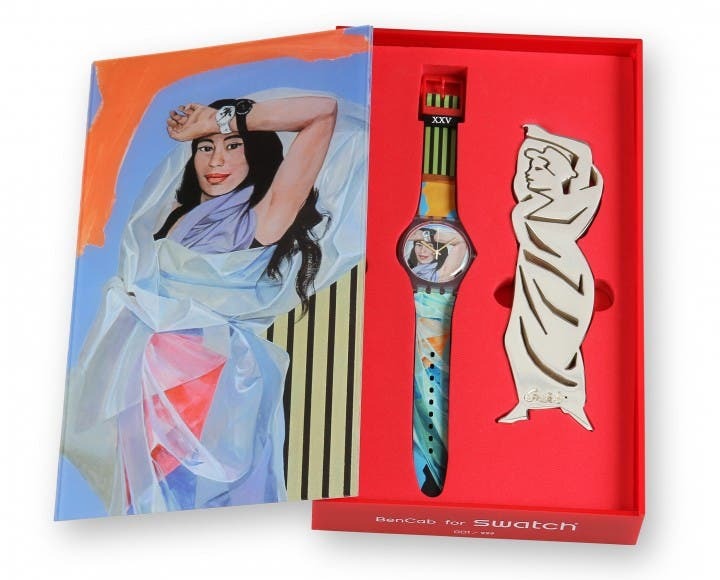 Swatch Sabel comes in two editions: the regular edition is sold at 3,500 pesos with regular packaging; and the limited edition at a whopping 10,000 pesos, which comes in a special Sabel collector’s item package (shown above), and with a mini sculpture by BenCab. 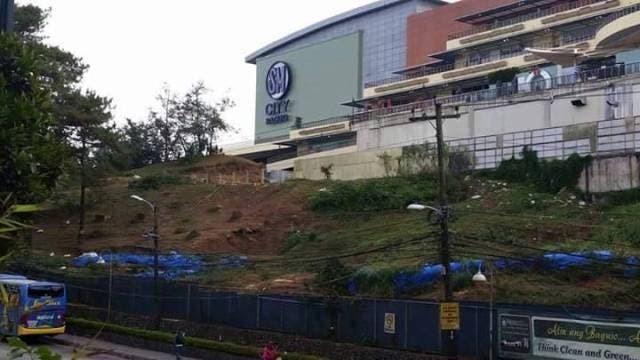 You’re paying for a National Artist’s masterpiece, after all. As the maestro likes to put it, “It’s my art on your wrist”. 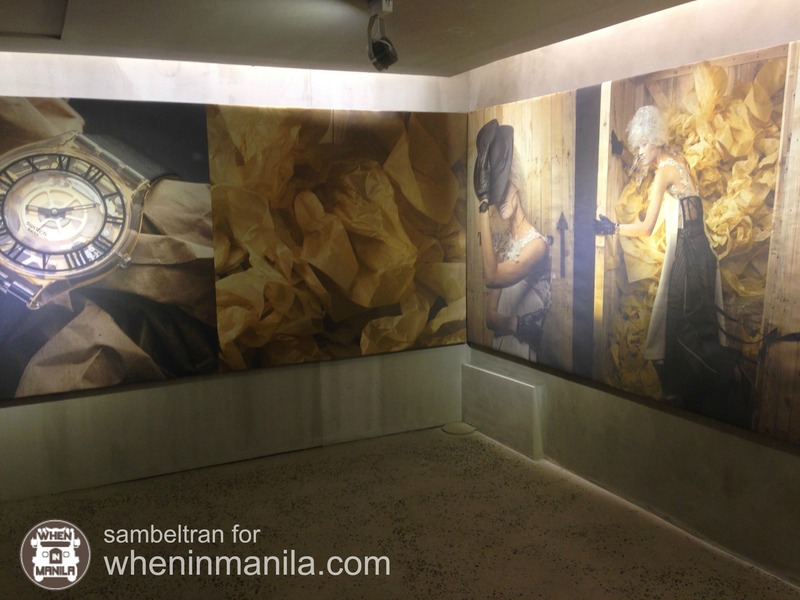 Visit the Swatch + Art + Fashion exhibit at the Swatch+Swatch Center at 918 A. Arnaiz Avenue, Makati City.